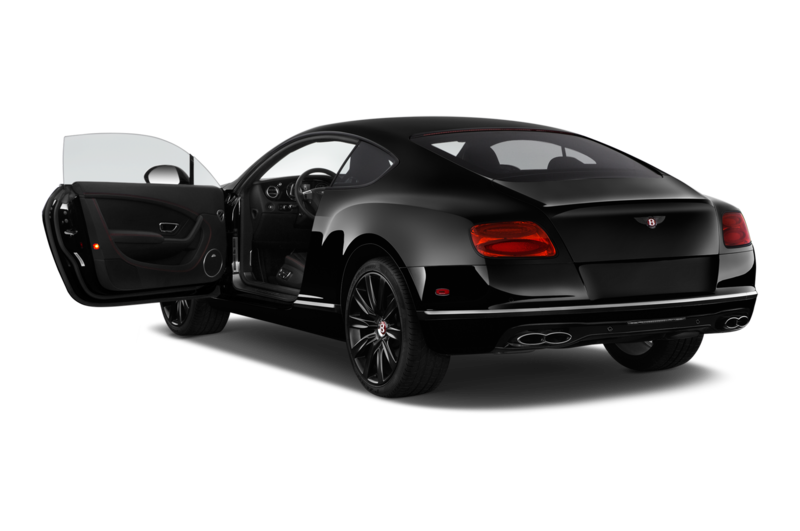 Looking for a one of the kind beauty to add to your collection? 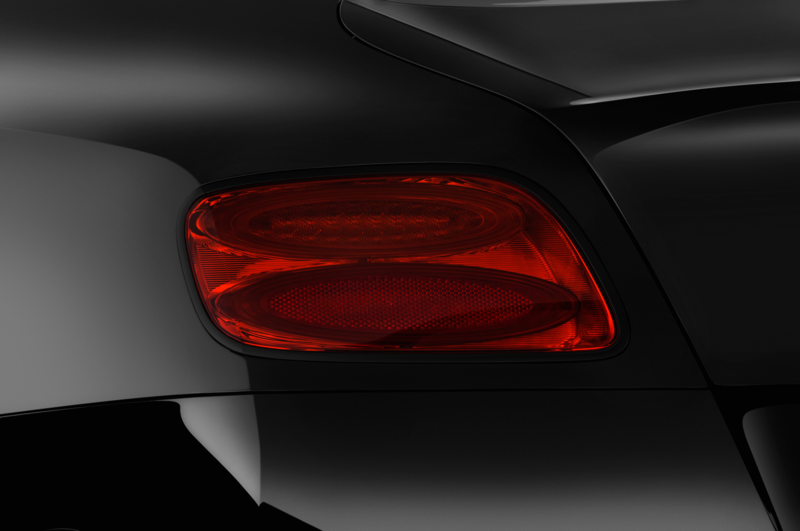 A special one-off Flying Spur V8 S Spur will debut at the 2017 Frankfurt Motor Show next week. 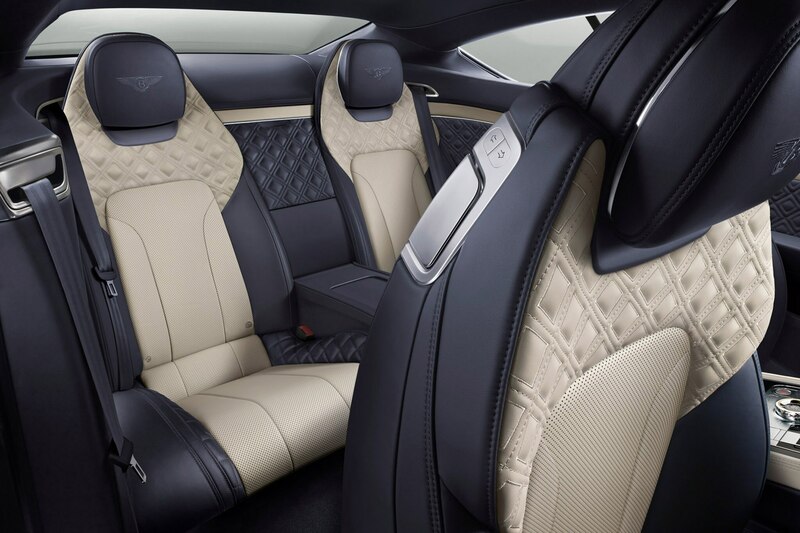 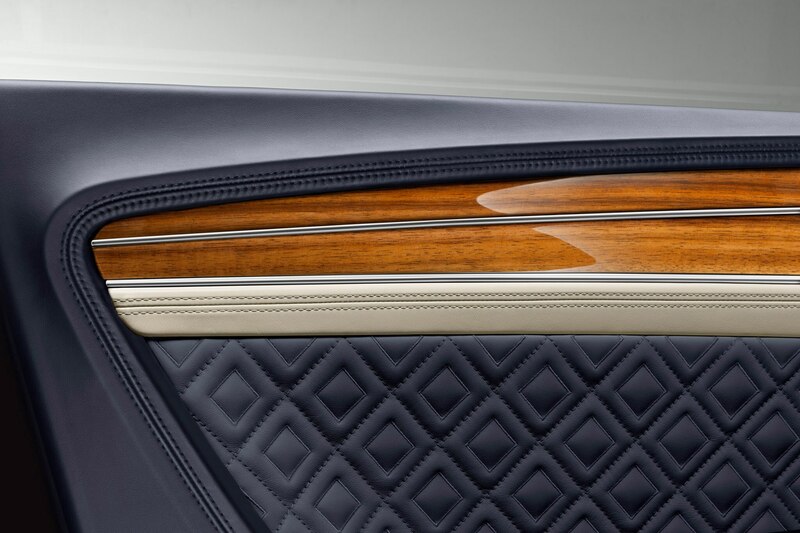 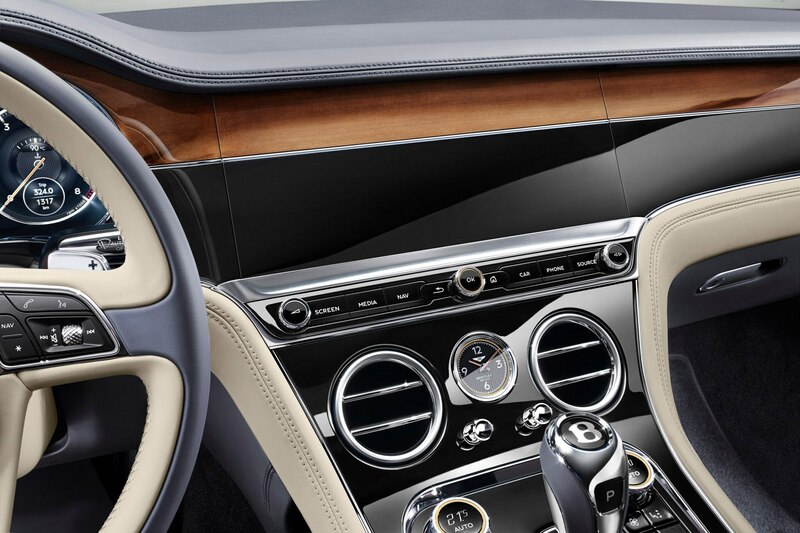 The unique stunner features a three-tone interior lined with Portland, Porpoise, and white hides inspired by the classic coach-building era according to Bentley. 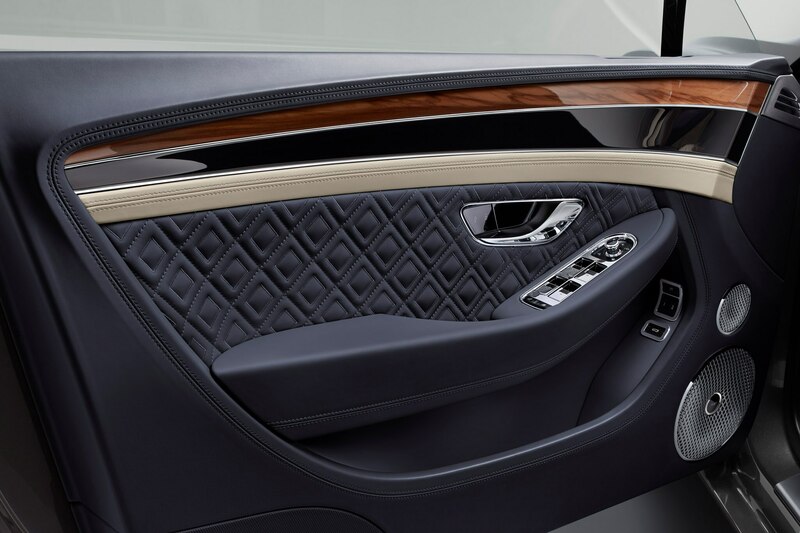 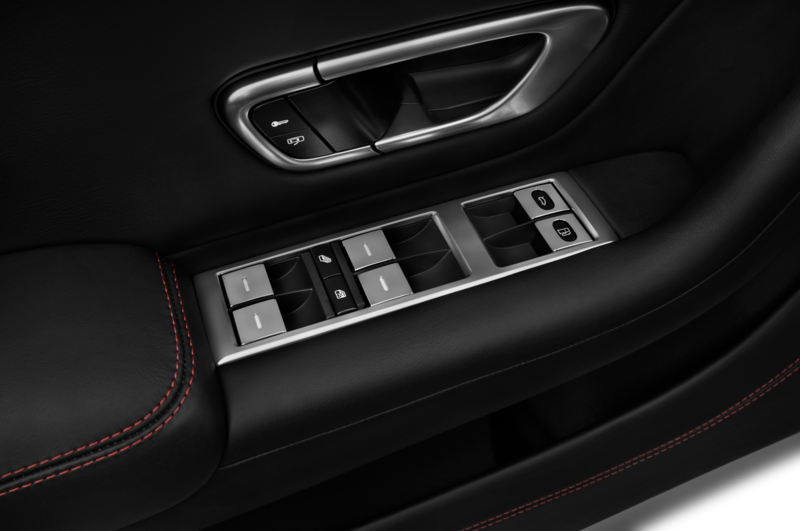 Inside, the special Spur gets plenty of white accents with a special white bezel on the center console clock and white diamond quilted stitching on the seats. 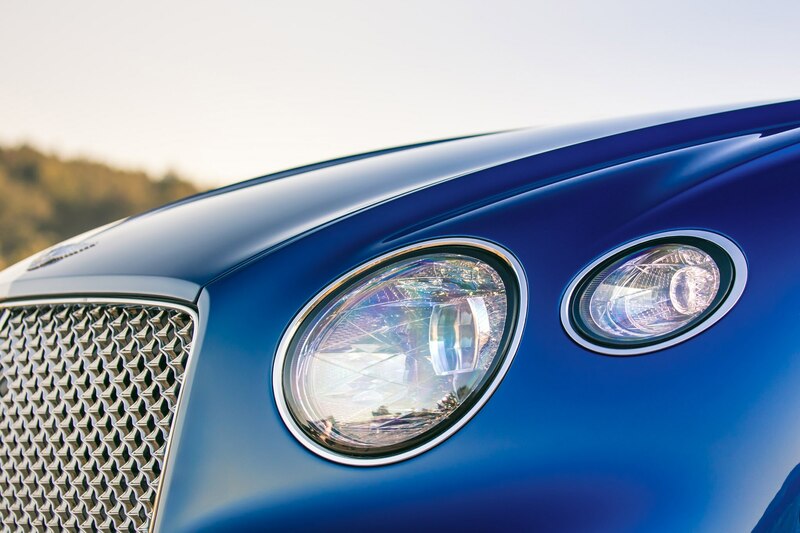 Outside, Mulliner adds a Duo-Tone Light Windsor Blue over Dark Windsor Blue with a white fine-line to complete the package. 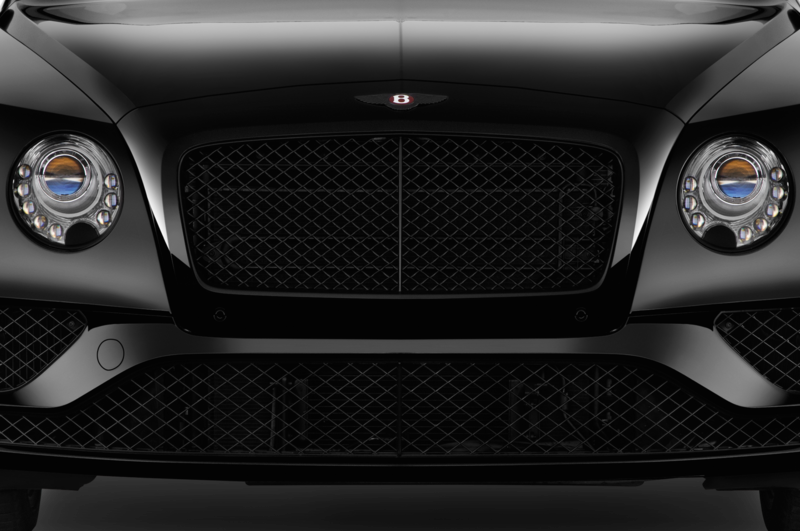 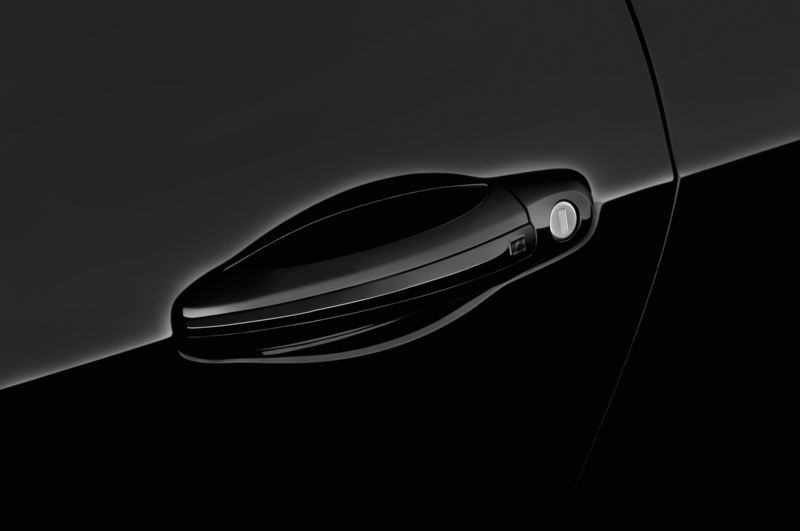 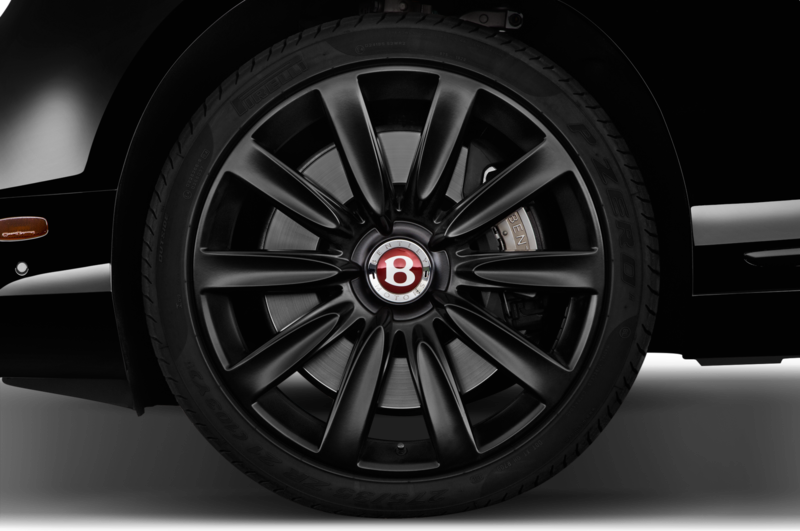 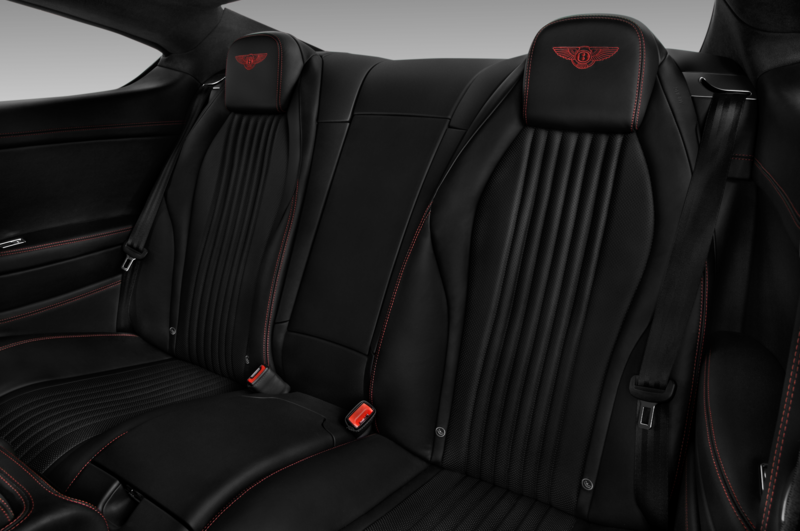 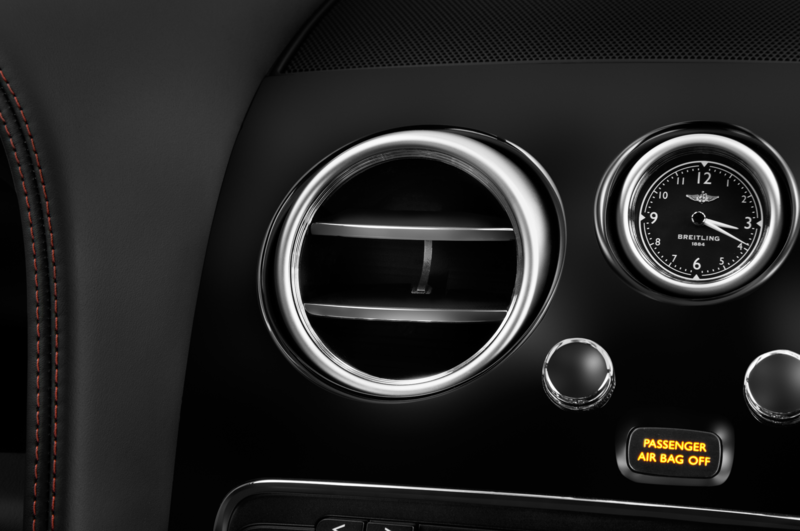 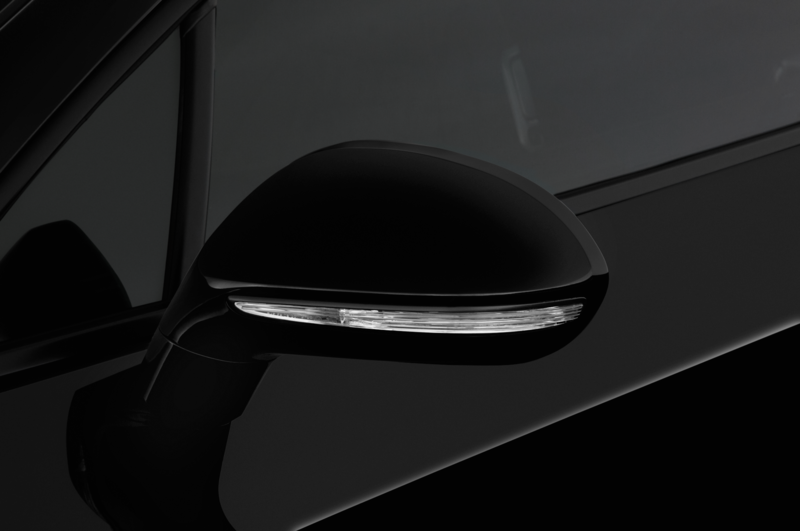 Also of note is the limited edition Bentley Mulsanne Design Series by Mulliner, which too will be unveiled at the show. 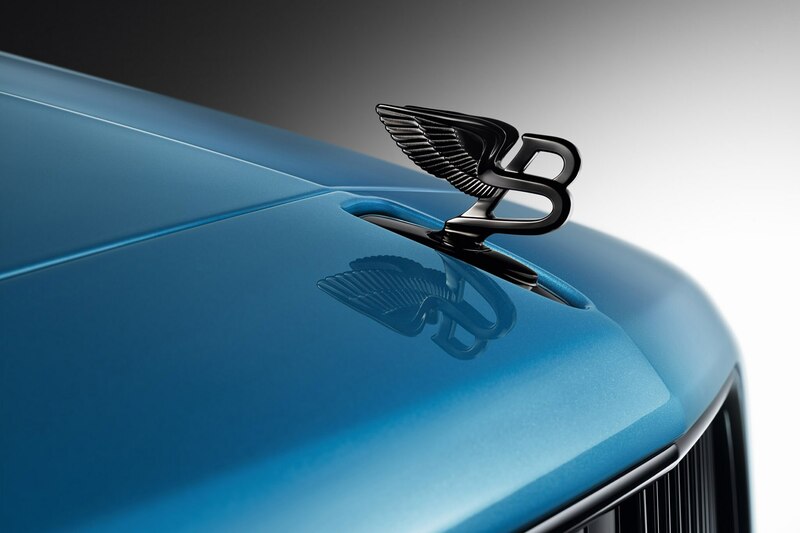 The new model makes its debut in King Fisher Blue and features a gloss black vertical vane grille, side vents, dark tint ‘Flying B’ mascot, and 21-inch Speed wheels with a bespoke finish. 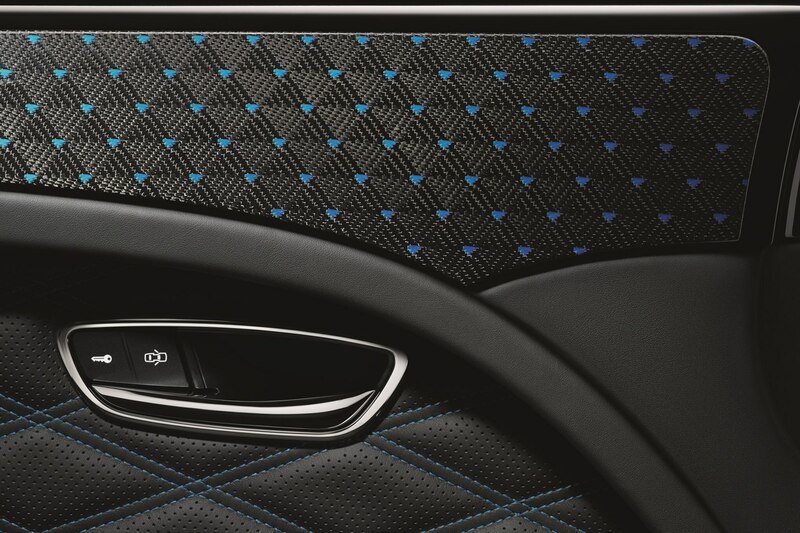 Inside, it features an all-new tessellated colored carbon fiber and is available in King Fisher, Metallic Silver, and Metallic Bronze. 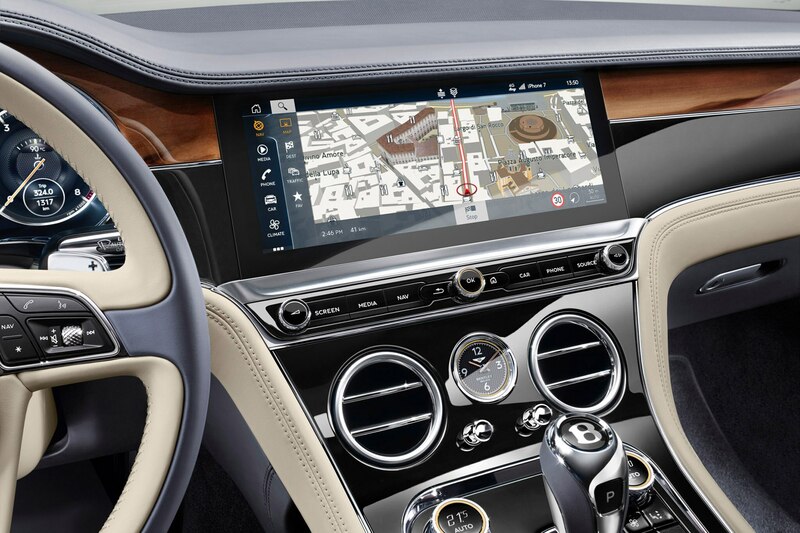 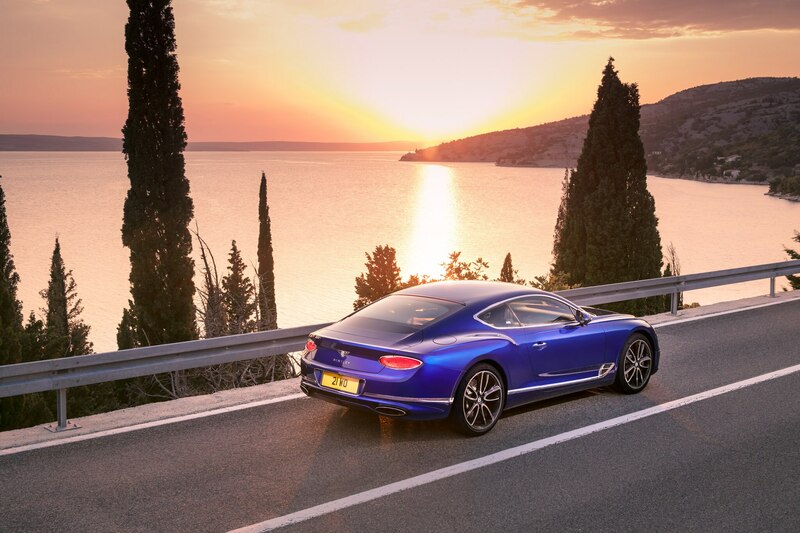 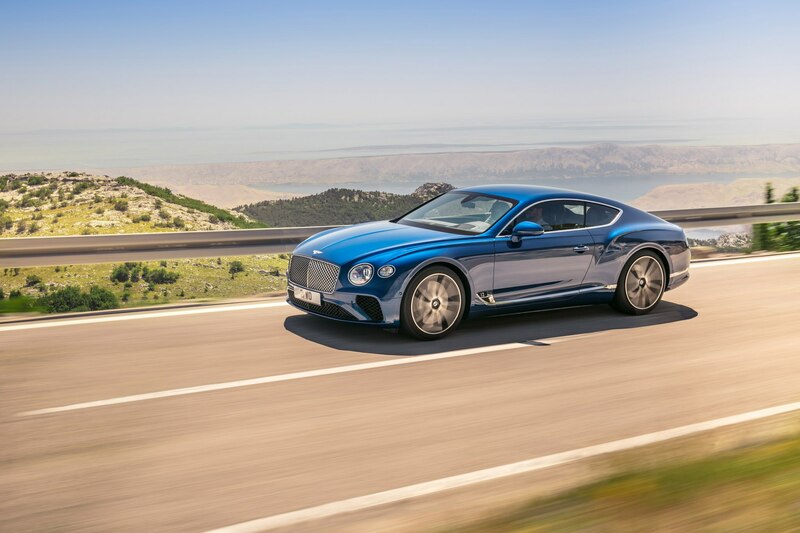 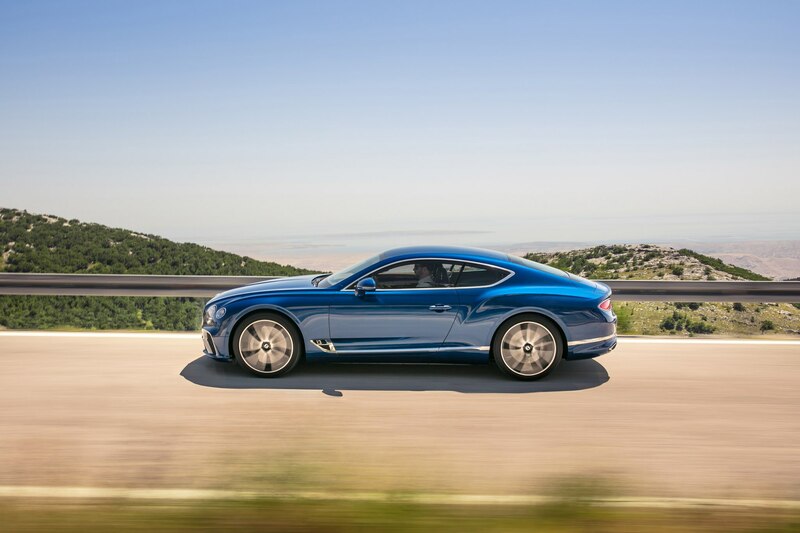 This year’s star for the British luxury maker is of course the all-new 2019 Bentley Continental GT. 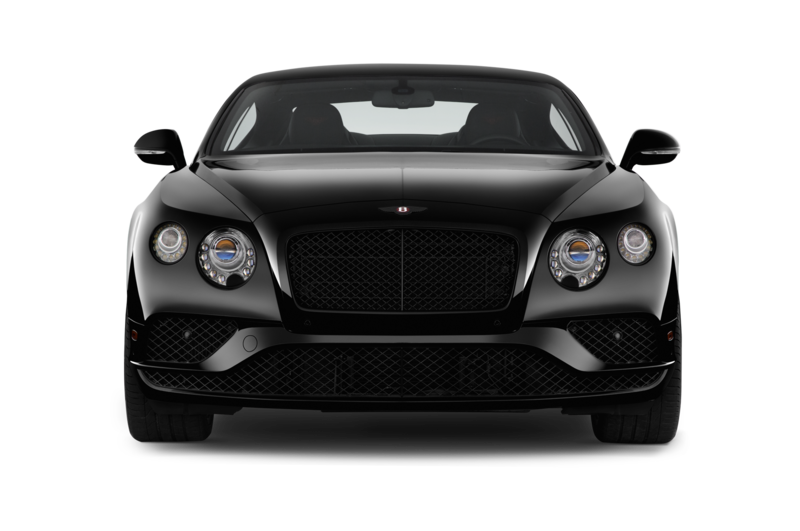 The Grand Tourer has a twin turbo 6.0-liter W12 engine under the hood that offers a refined 626 hp and 664 lb ft of torque. 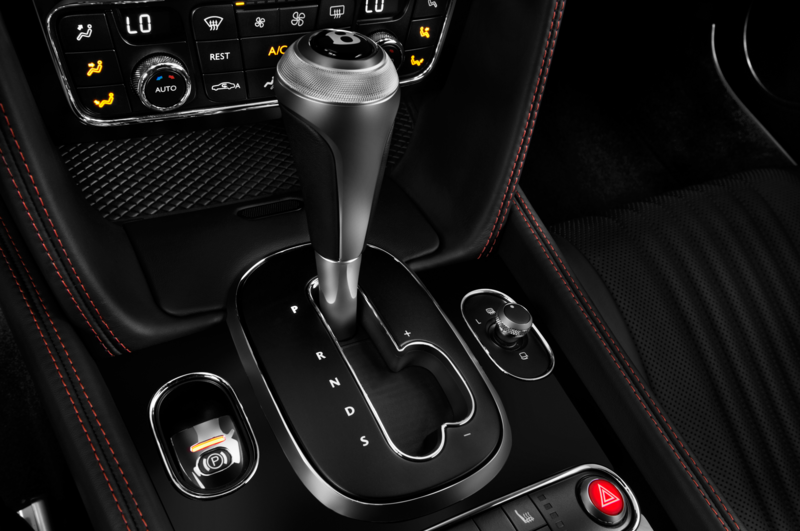 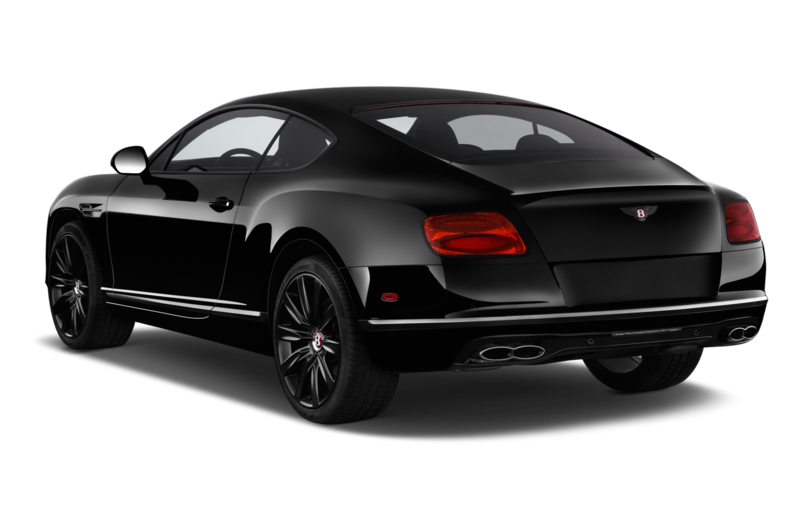 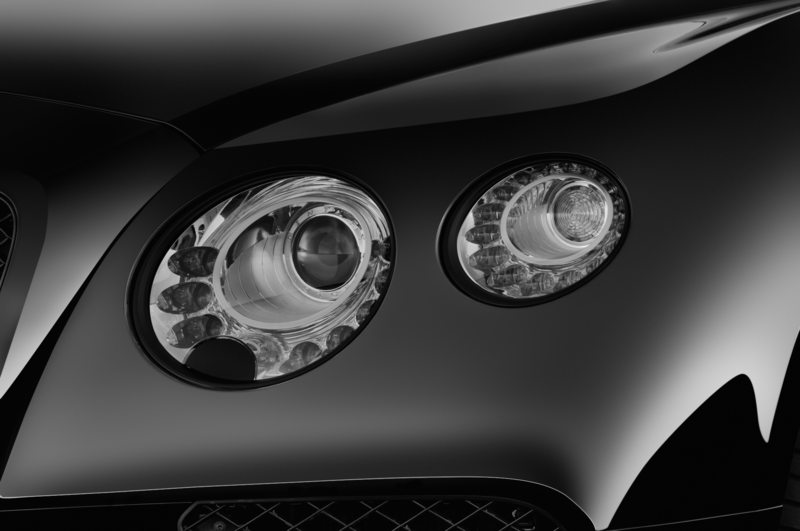 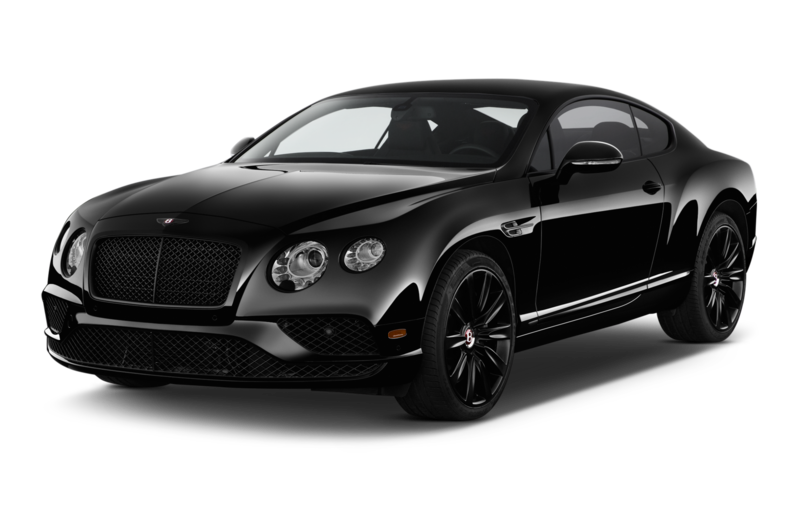 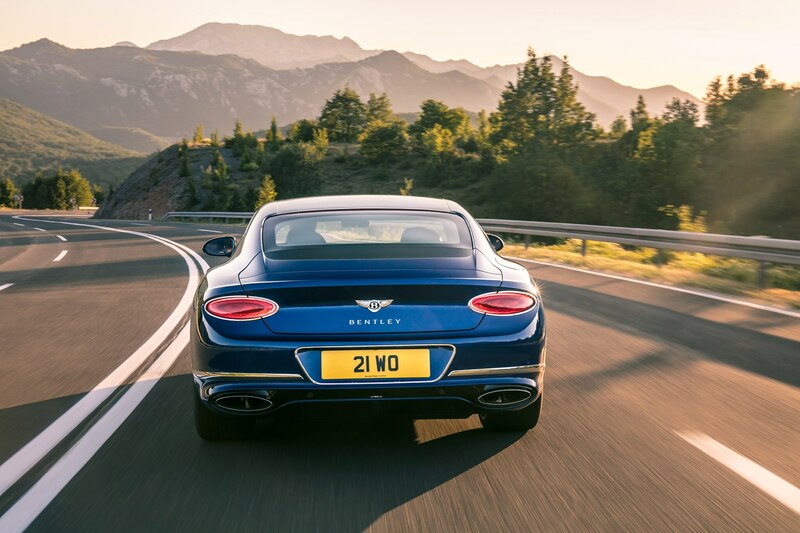 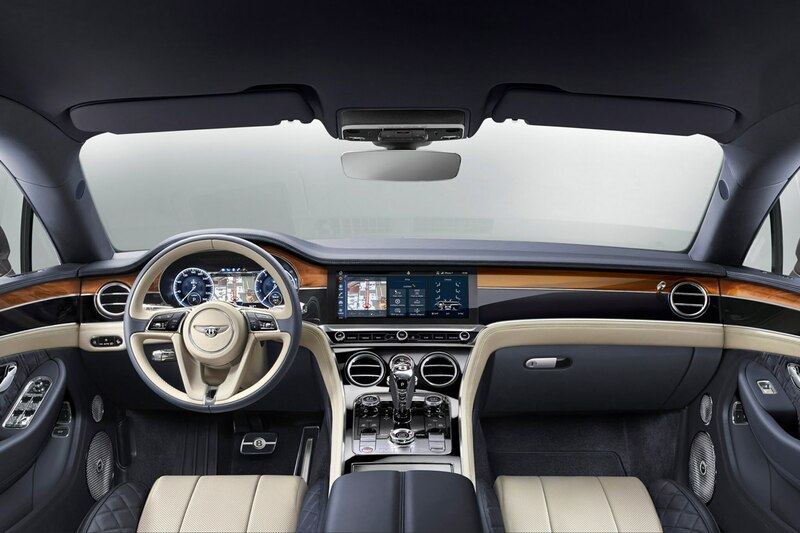 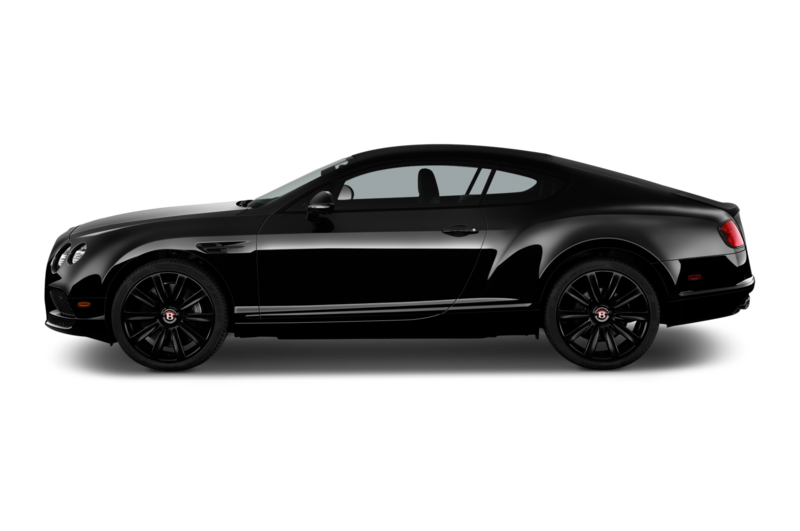 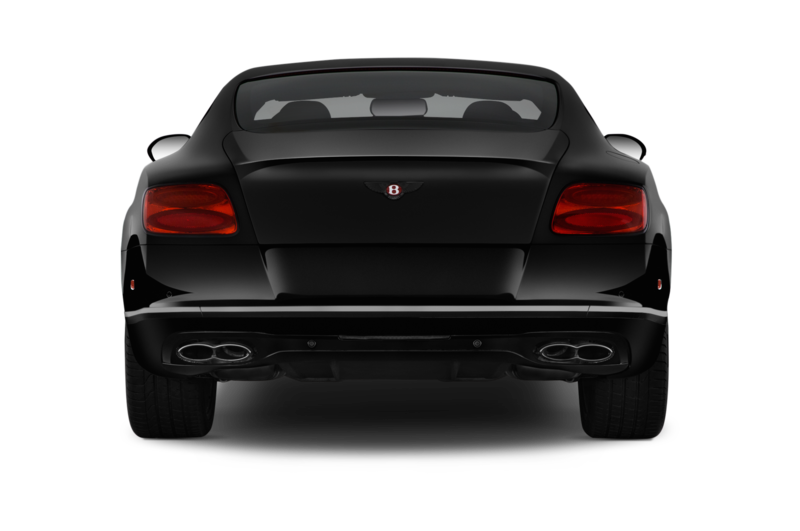 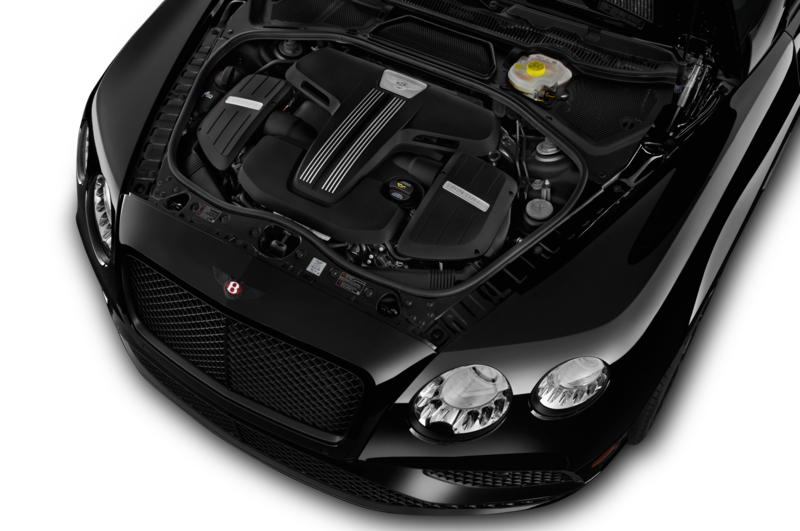 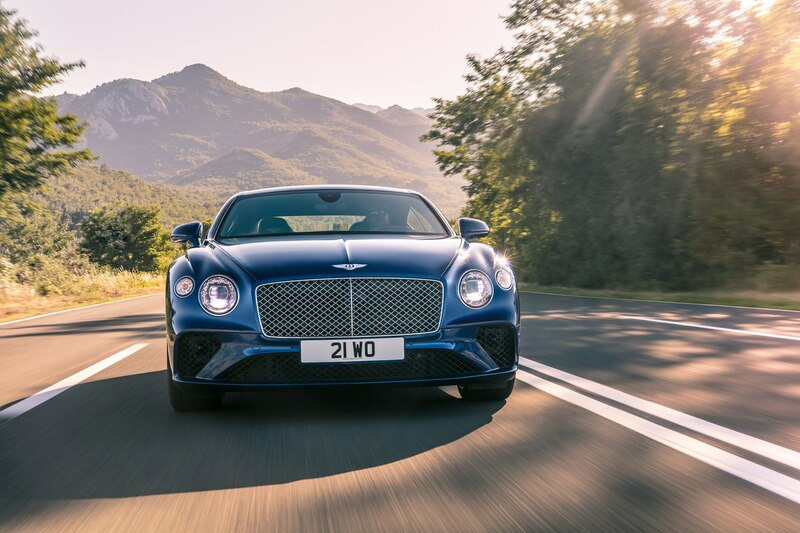 The W12 is mated to a dual-clutch eight-speed transmission.Bentley’s third generation Continental GT can glide from 0-60 mph in 3.6 seconds and has a top speed of 207 mph. 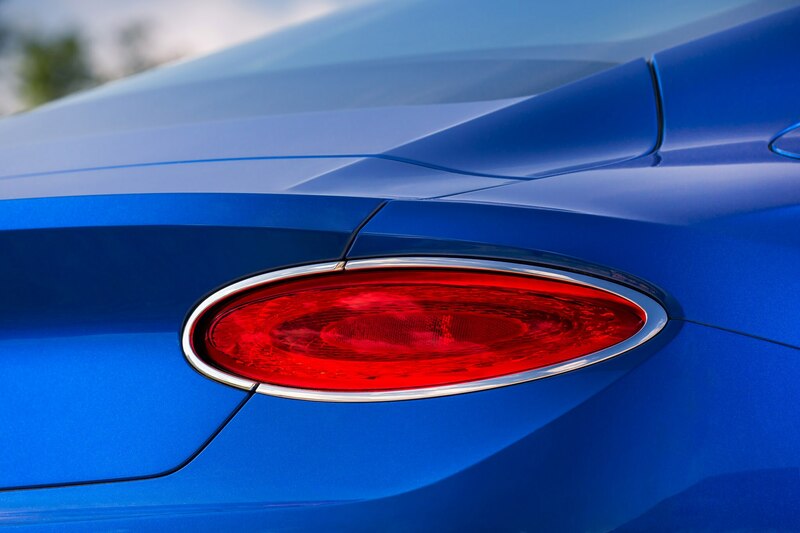 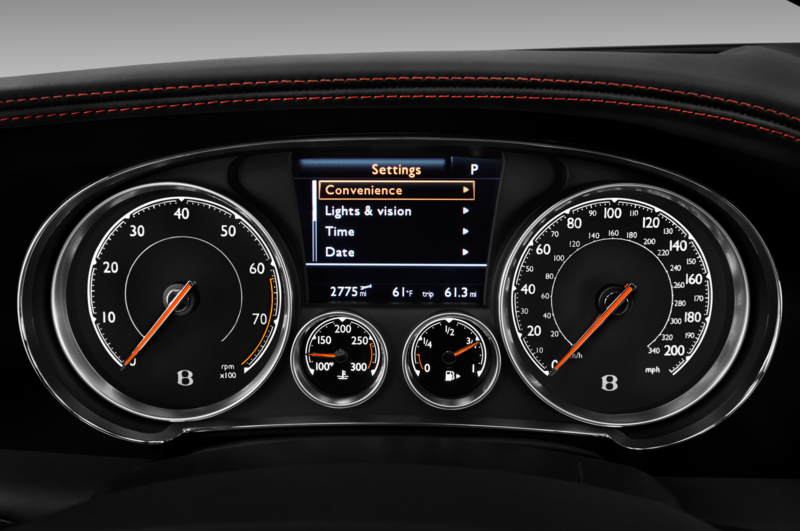 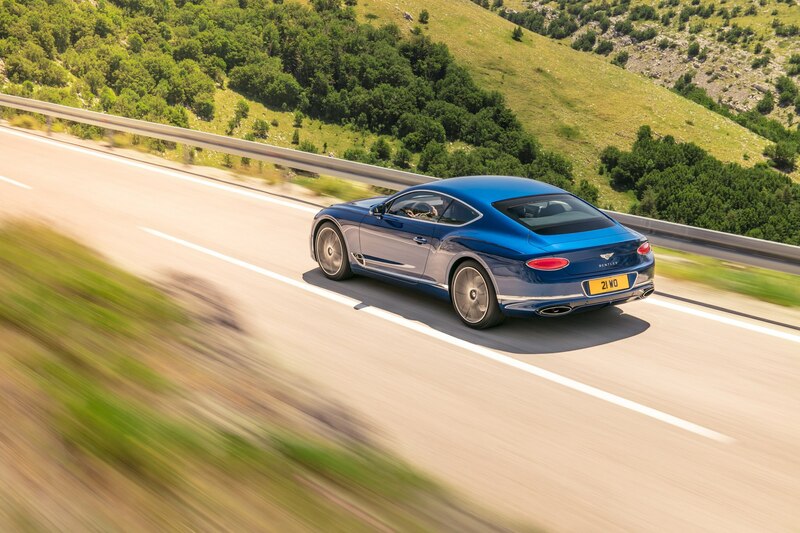 Bentley states that the New Continental GT has a touring range of 460 miles. 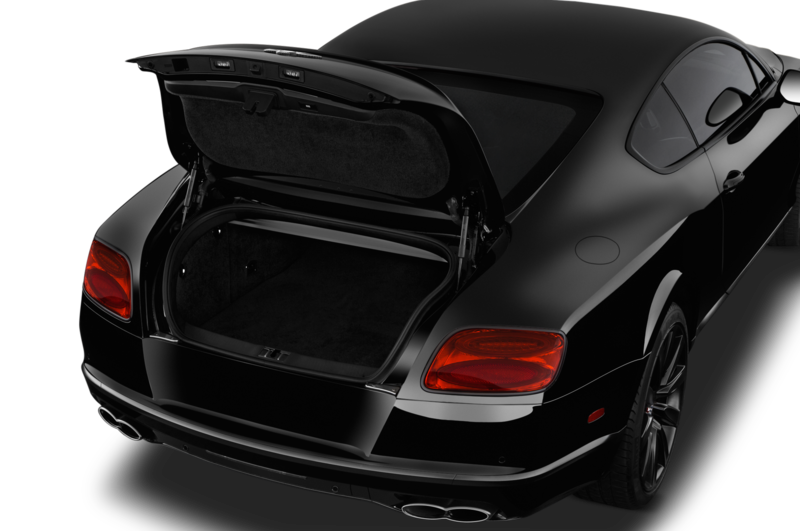 Lastly, a Bentayga W12 will also be on hand for folks looking for a bit more room to haul their goods in the world’s quickest SUV. 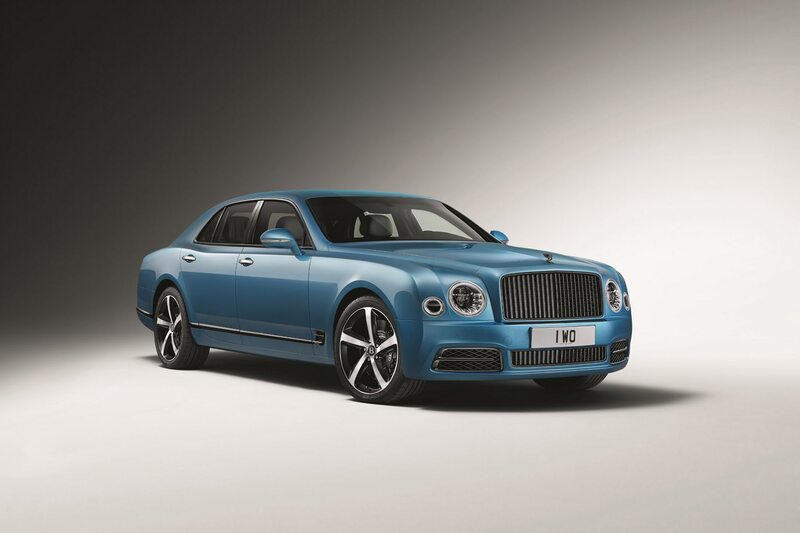 The Frankfurt show will be held from September 14-24.